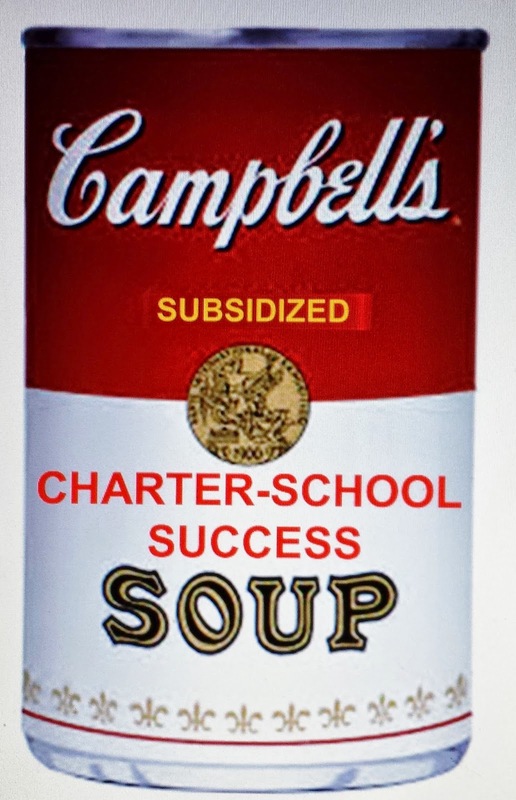 NYC Educator: Before You Buy Campbell's New Line of Soups, Don't Forget to Check the Label! 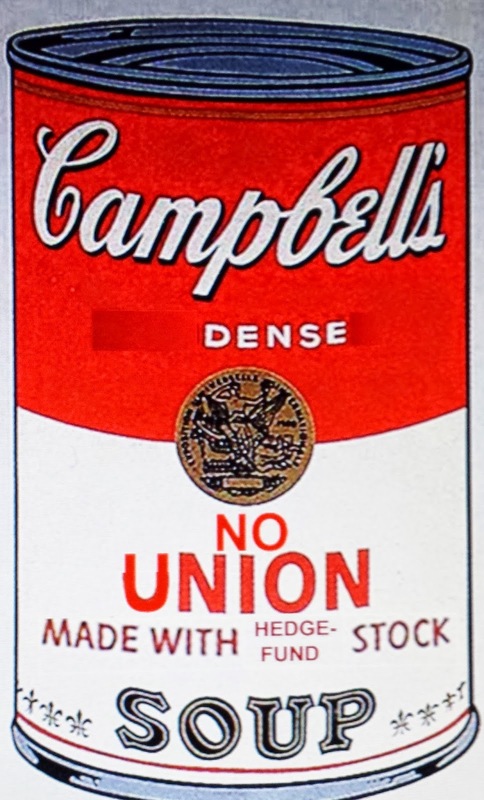 Before You Buy Campbell's New Line of Soups, Don't Forget to Check the Label! and promote the privatization of education, promising great profits to those very same people who would secretly fund her attacks. Kudos to Campbell Brown for becoming the new face of this campaign to strip teachers of their dignity. 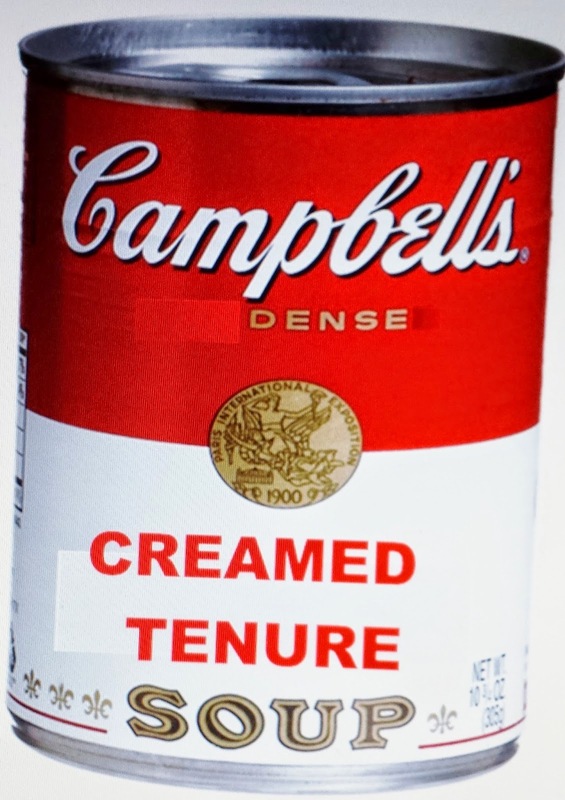 Ever wonder why it's not Michelle Rhee? You can't mask the hypocrisy with tape!